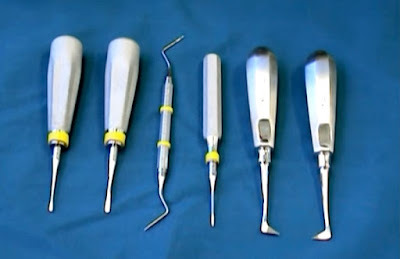 A variety of different instruments are used in oral surgery. Many are made from stainless surgical steel, which is strong enough to withstand both the forces applied during oral surgery and the heat processes required for proper sterilization following the procedure. 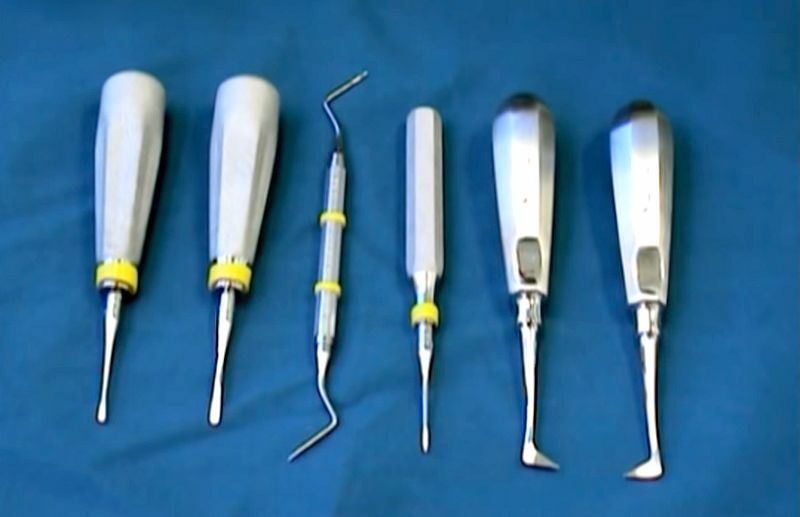 This 14 minute video show a typical surgical setup and goes through each instrument and how it is used.